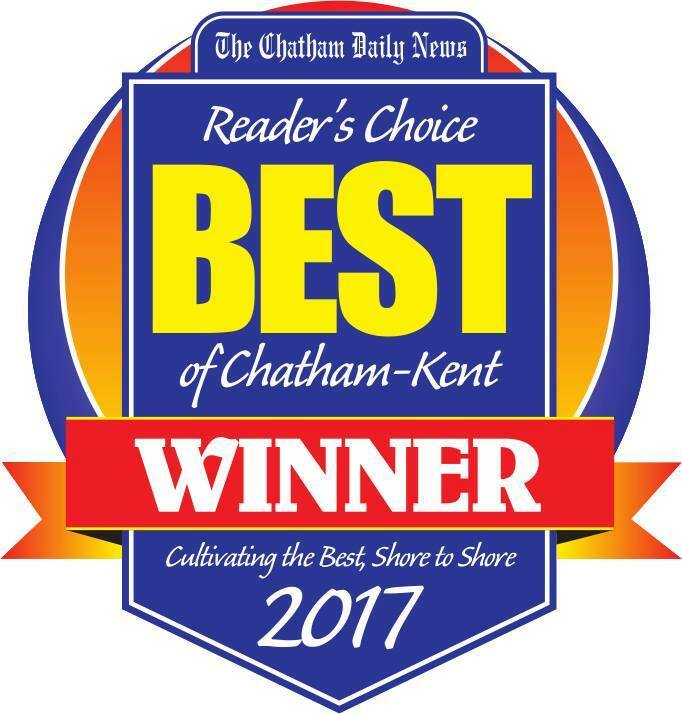 “Best Of…” Chatham Kent › Frendz Restaurant and Lounge ‹ Where friends meet for good food and good times. 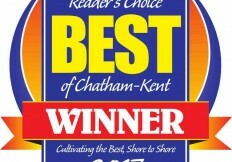 A BIG thank you to all who voted for “Frendz Restaurant and Lounge.” We received 2 awards. One for best night club and one for best outdoor patio. Can’t wait for the patio to open up for more amazing times. A big shout out to all of our customers and My wonderful staff. Couldn’t have done it without you.